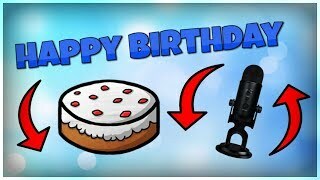 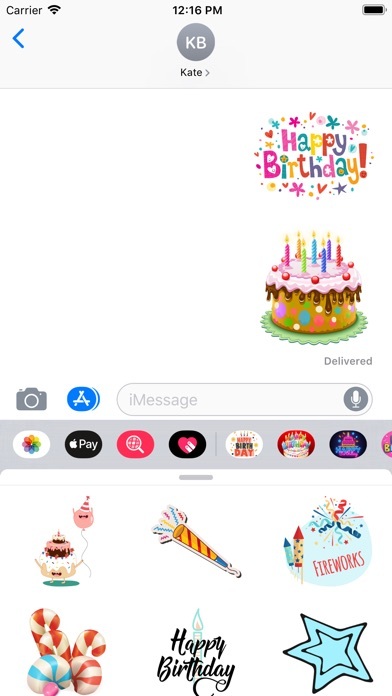 Featuring 100+ iMessage Happy Birthday stickers. 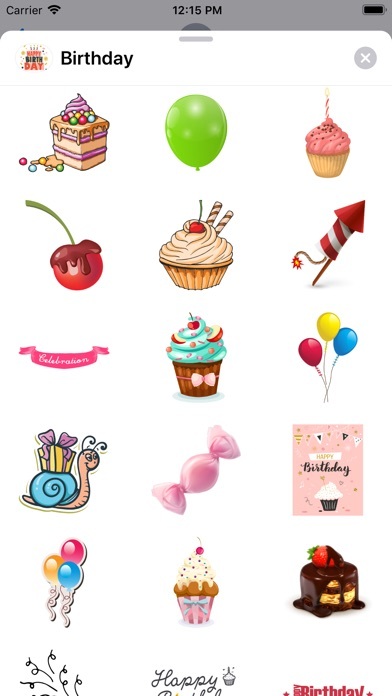 Wish friends & family with these amazing stickers. 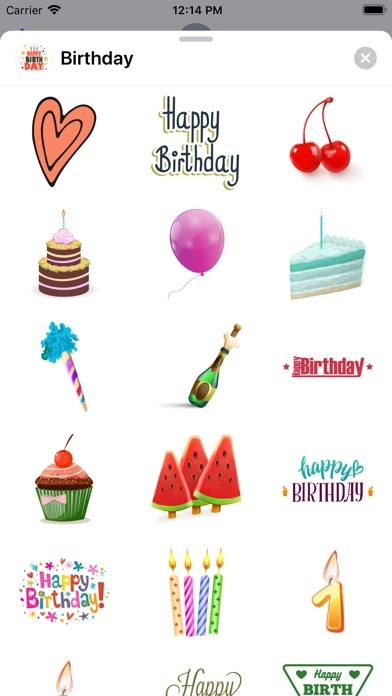 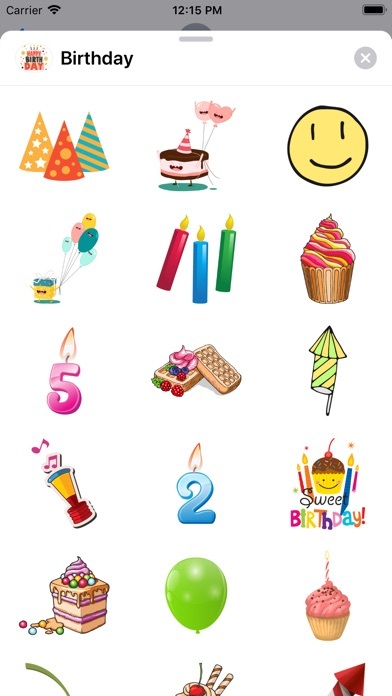 These colorful birthday stickers will make outstanding & adorable on a iMessage chat. 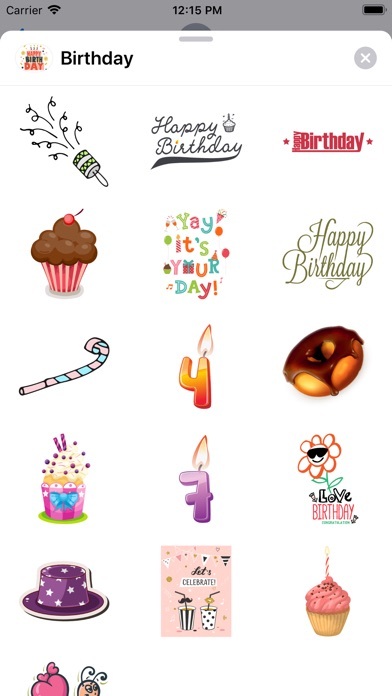 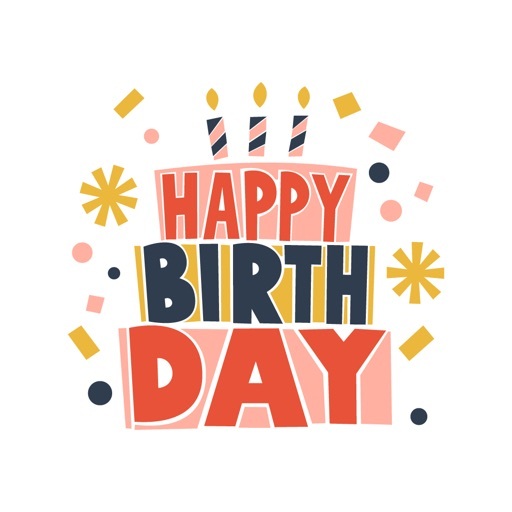 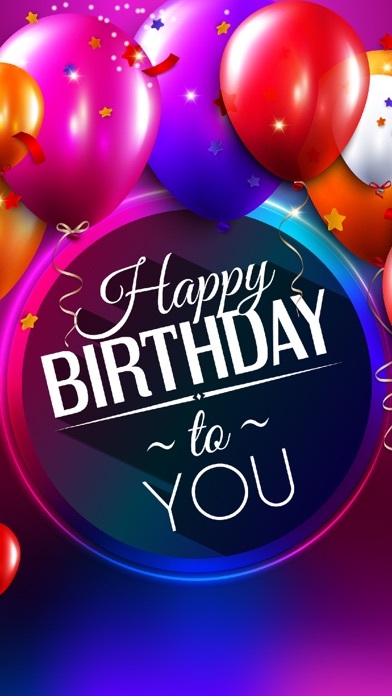 Keep your conversation going lovable with these great Birthday Stickers. 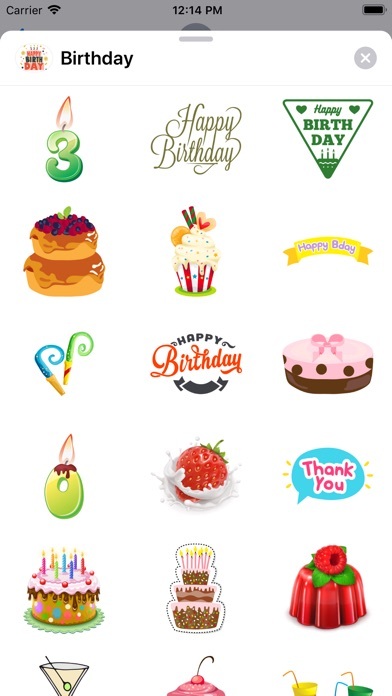 Updated will feature more stickers. 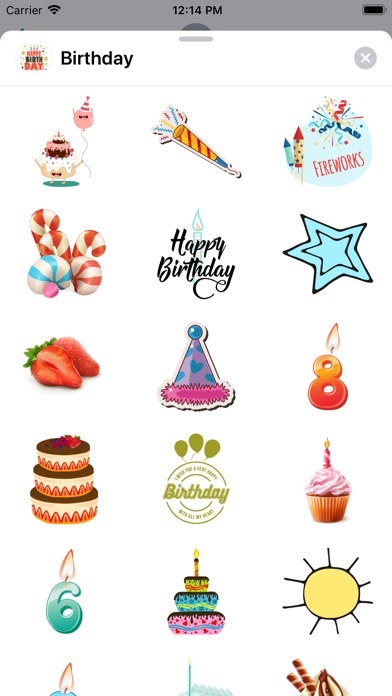 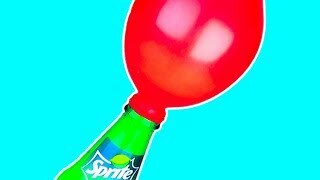 Place the stickers on bubbles, images, and even on other stickers. 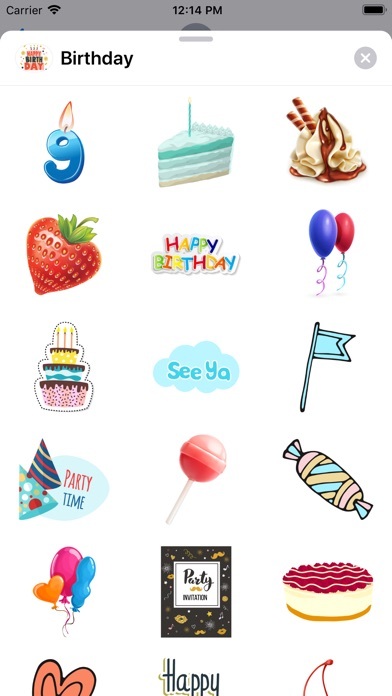 Stickers are designed for iMessage and can be used through message app. 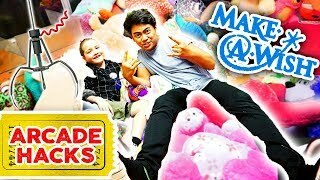 Chuck Norris gives three three wishes to a genie.